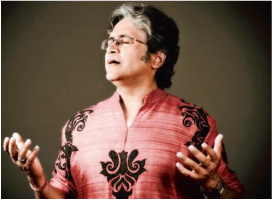 Association of India's Development presents Indian Ocean live concert to Bay Area on Oct 10, 6:30PM at Smithwick Theatre, Los Altos, CA. 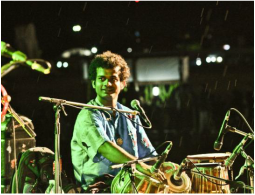 The Indian Ocean band will be performing with saxophonist and composer, George Brooks. 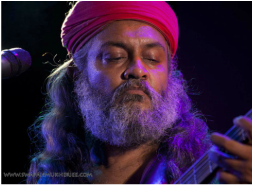 Setting the precedent from their first self-titled album (which was the highest selling album by an Indian band at the the time), Indian Ocean has earned rave reviews from the critics and audiences alike. 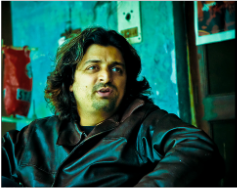 Their third album Kandisa, released in 2000, is considered one of the most important, best-loved albums of contemporary Indian music, while their latest album Tandanu featuring collaborations with metal, Bollywood, and Indian classical artists, has been hailed as “an album that awakens a new consciousness” by Rolling Stone India. 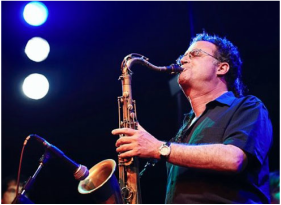 Hailed as the “leading American voice in Indian jazz fusion”, saxophonist and composer, George Brooks has performed with such notable musicians as Terry Riley, John McLaughlin, Zakir Hussain, Larry Coryell, Etta James, the Brooklyn Philharmonic, the Kronos Quartet, and Anthony Braxton. 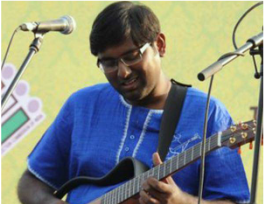 His original compositions combine elegant melodies with the rich harmonies of modern jazz and the driving rhythms of North India, forming a unique and wholly satisfying musical experience. George has received commissions from the American Composers Forum, Opera Piccola, the Berkeley Jazz School and The SFMOMA. His compositions have been performed by Yo-Yo Ma, The Liverpool Philharmonic and have appeared in films by Merchant/Ivory Productions. Get your tickets now on Eventbrite here. You can get tickets on Eventbrite here. Hurry !